Whether you are in need of a heating and air conditioning system, repair services or preventative maintenance, our skilled technicians can handle the job. A convenient way to pay for your installation through our flexible financing options. We are proud to charge a flat rate diagnostic fee ($65 standard, $95 for emergency service after hours) and then fair rates on labor and parts. While others may advertise lower prices to get in the door, we pride ourselves on our technicains experience and training to get you the right fix the first time. We have never received a complaint - check our our A+ rating on the Better Business Bureau. 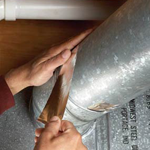 Regular check-ups will help to maximize the life expectancy of your system; unfortunately, even the best maintenance won't prevent normal wear and tear. Contact us today for details. Extended warranties allow customers another opportunity to manage their ongoing costs of operations. 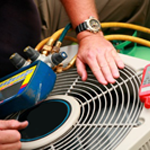 Since your heating and air conditioning system is used 24 hours a day, year round, it requires service as it operates. Plan and project your costs while protecting against increases in parts or labor. 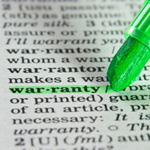 Factory warranties usually expire prior to the end of the equipment′s life cycle. 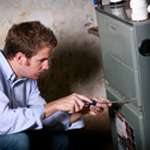 Extended warranties can cover the bill for all costs, including labor, during the insured period. Peace of mind knowing your equipment is covered. Ask one of our specialists to explain the extended warranties available for your new or existing equipment. With today's tightly sealed, well insulated homes, the air inside your home can be 2-5 times more polluted than the air outside. Choose us for services and products to improve your Indoor Air Quality. Air Filtration Products - Remove contaminants such as pollen, mold and pet dander that aggravate allergies. Humidifiers - Properly control humidity for personal comfort, to protect furniture and wood floors, and reduce static electricity that damages electronics. 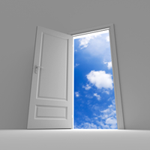 Fresh Air Ventilators - Remove cooking, pet and chemical odors by expelling them to the outdoors. Ultra Violet Lights - Kill airborne microbial growth of mold, bacteria and viruses throughout your home, ductwork and cooling coils. Carbon Monoxide Detectors - To protect your family from this silent killer. Zoning and Programmable Thermostats - Keep each area of your home at the proper comfort level to meet your lifestyle. 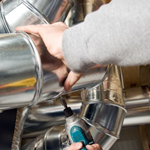 Master craftsmen build a full range of HVAC applications in the company's own shop. 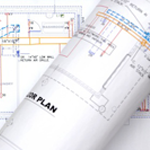 In-house fabrication ensures a higher level of quality and faster installation. 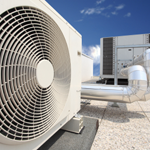 Our commercial department is here to serve all your needs, from light commercial to industrial HVAC applications and commercial refrigeration. 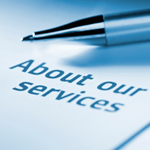 We are a company that is committed to excellence in every aspect, from installation to service to customer care. Give us a call and let us take care of all your commercial needs. 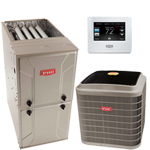 We provide Heating, Cooling, Furnace & Air Conditioning Installation, Repair & Maintenance in Caldwell, ID and the surrounding area.